Your home is probably one of the most valuable assets you have. More people are borrowing against their home equity in Canada because it is a relatively easy way to get money fast at a good rate. Tapping the equity in your home can be a good way to access cash quickly, but you should have a good reason for doing so. Also called a second mortgage, home equity loans can be used to pay off debts, make home improvements or cover emergency bills. Whatever, the reason, make sure it is the right one to borrow against your home. We’ve listed a few good reasons to use a Home Equity loan to help you stay secure financially without risk of losing your home. Upgrade a kitchen or bathroom: As the two rooms that are used the most, renovating either of these rooms with the right features will be the best investment in your home as the ROI is anywhere between 75 and 95 percent when you are ready to sell. Energy-efficient upgrades: Replacing old windows and doors will give you the opportunity to update your home’s look and save on energy bills. Many energy-efficient upgrades can qualify for tax rebates so you can earn money back on your investment. Remember to keep renovation costs within the scale of your project so that the result is a rise in your home’s value. Home equity loans in Canada are also used to consolidate credit card and other loans into a single monthly payment. This is a smart way to simplify payments at a lower interest rate. 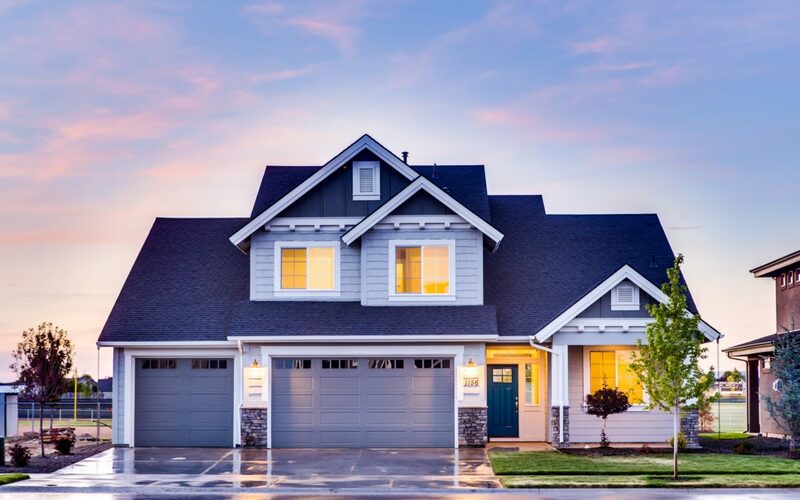 However, tapping into your home equity to pay off debt means a solid financial management plan needs to be in place, so that you pay off debt without accumulating more alongside it. If you’re not willing to change your spending habits, then this option might not be the best for you. Life can have unexpected expenses that put a major dent in our finances, sometimes you may not have the liquidity to cover. A home equity loan is a great resource if you’re using it to pay off a large unexpected debt, like a medical expense not covered by insurance or legal fees. Using your home equity to can lessen the financial burden allowing you to focus on moving forward. If you are a sending your child to a post-secondary institution or want to expand your own learning, a home equity loan can help you pay for this. A lower interest rate than other types of loans is why more Canadians are leaning toward this option. Is your dream to motorcycle across Europe? Scuba dive in the Red Sea for your 40th wedding anniversary? Using your home equity can be a solid alternative to other types of credit to finance your trip because it is a more favorable way to get cash and create those unforgettable memories. If you think this is the right option for your needs, make a solid plan to repay before you start to shop for a home equity loan. If you design a payment plan that works without stretching your day to day finances, you can be on your way to using the equity you’ve built in your home to good use. Ready to apply for a Home Equity Loan online? Click here and apply in six easy steps!